Although not a free jazz musician, per se, Kühn has been an avant-gardist; he began attempting a fusion of contemporary classical elements with jazz very early in his career. Kühn's intense virtuosity is a reflection of his training. He studied classical composition and piano for 12 years, beginning when he was a small child. He performed as a classical pianist up until 1961, at which point he began playing in a Prague-based jazz quintet. He led a trio from 1962-1966, and in 1964 began playing with his much-older brother Rolf Kühn, an accomplished clarinetist. 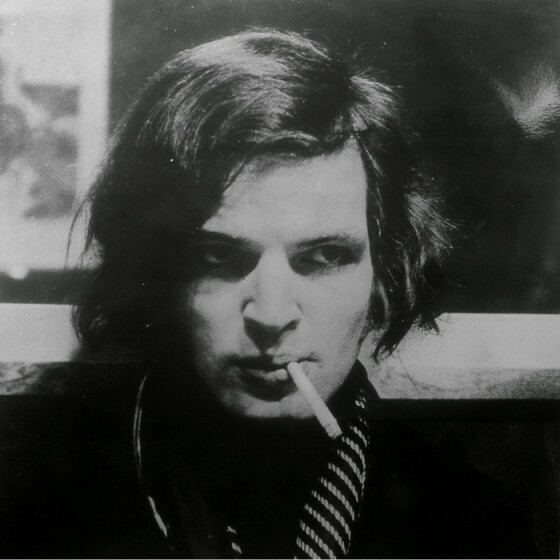 In the '70s, Joachim Kühn led his own groups, and played with the violinist Jean-Luc Ponty. Kühn had a measure of commercial success in the '70s. His star faded a bit in the '80s, but Kühn kept active, playing challenging forms of jazz and recording occasionally. 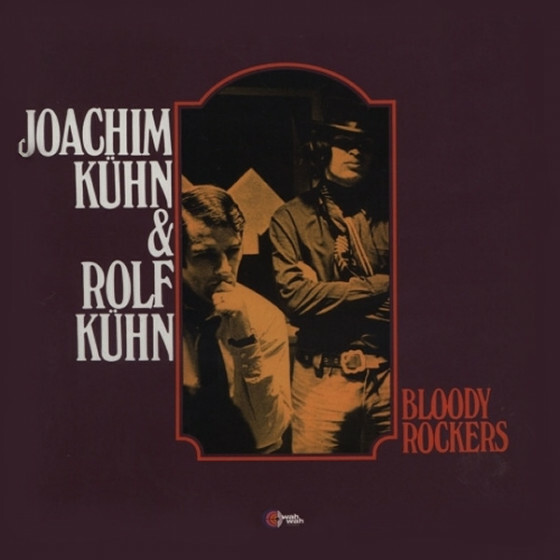 A 1997 release, Colors: Live From Leipzig, a duo with Ornette Coleman, helped fuel new interest in Kühn; both men were in top form and the album received excellent reviews.